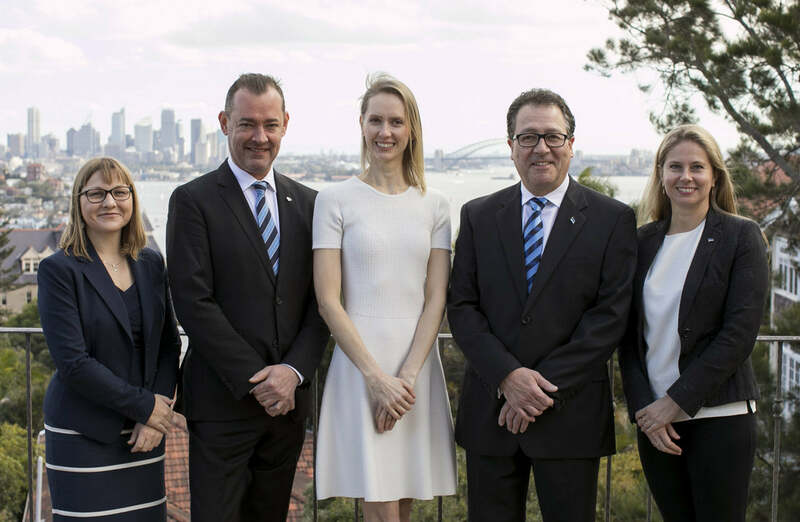 16 August 2018 was the official launch of EACCI in Australia. Held at Sydney Estonian House, it was a night of celebration and networking. Represented by the speakers on the night were organisations such as Embassy of Estonia in Canberra, Ministry of Economic Affairs of Estonian Government, European Australian Business Council, Department of Finance of Australian Government and more. The launch event also included a small trade show where some of the first business members of EACCI were represented such as AAP Industries, Aero Travel, CBD Storage, Musi Flowers, Nansi Photography, Nordic Beverages, Pinn Deavin and Tanel Veenre Jewellery.